Monday was a light day for news and correspondingly light volume. On top of this was very little economic data. This is the seventh day of the government shutdown and fears are escalating that the government will default on its debt. At last check, ten year treasuries were sitting as a two month low. The Dow lost 136.34 points, or 0.90 percent to close at 14,936.24. The S&P 500 lost 14.38 points, or 0.85 percent to close at 1676.12. 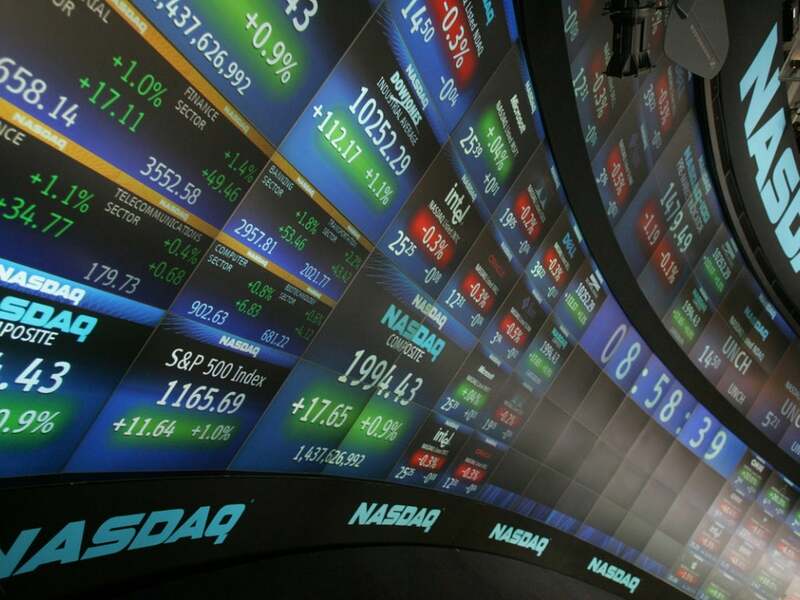 The Nasdaq lost 37.38 points, or 0.98 percent to finish the day at 3,770.38. The Russell 3000 lost 9.13 points, or 0.90 percent to end at 1,008.44. Outerwall (NASDAQ: OUTR) closed up 3.96 percent to $59.36 after Jana Partners LLC disclosed a major stake in the company. Donegal Group (NASDAQ: DGICB) closed up 14.86 percent to $23.95 after Gregory Shepard offered $33-$37 per share for Donegal Group. 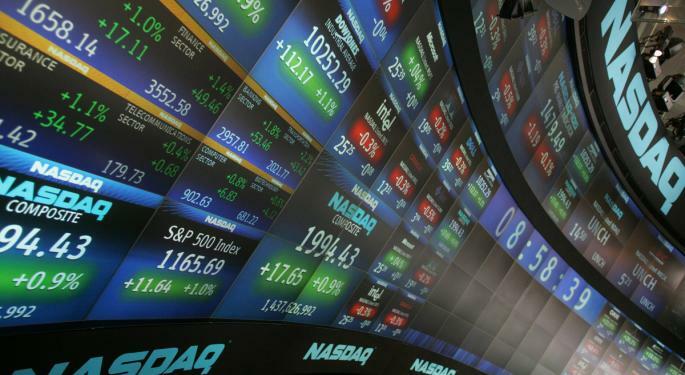 The ExOne (NASDAQ: XONE) gained 4.13 percent to closed at $48.32 as 3D printing stocks once again were spotlighted for today's trading session. Shares of Liquidity Services (NASDAQ: LQDT) dropped 11.53 percent to close at $28.99 after Bank of America downgraded the stock from Buy to Underperform. Deckers Outdoor (NASDAQ: DECK) lost 7.04 percent to close at $63.15 after word of a negative report on the company from OTR global hit the street early today. Cooper Tire & Rubber Co (NYSE: CTB) fell 12.84 percent to close at $25.72 on news that its deal with Apollo appears to be in jeopardy. Crude oil was mostly flat on the day with WTI down 0.72 percent to $103.09 and Brent up 0.17 percent to $109.65 at last check. Natural gas surged higher, up 3.68 percent to $3.64. The metal complex moved up today with gold futures gaining 0.93 percent to $1,321.90. Silver popped up 1.50 percent to end the day at $22.08. Platinum also moved up Monday, gaining 1.10 percent to $1400.00. Chinese traders are continuing their break as Chinese markets are once again closed. Japan’s Nikkei fell 1.22 percent on a report from the Bank of Japan. Europe was mostly lower to kick the week off. The Euro Stoxx index, which tracks 50 blue chips fell 0.18 percent, London’s FTSE dropped 0.26 percent, and France’s CAC was almost flat, closing up 0.03 percent. Volume was down today, despite little volatility in the markets. With 20 minutes left in the day, 70 million shares of the SPDR S&P 500 ETF (NYSE: SPY) traded hands, compared to the three month average of 125 million. Volatility was very high Monday, with the VIX up 10.63 percent to 18.52. The metric is nearing its one year high of 23.23 after gaining almost 12 percent over the last five trading days. The Greenback fell Monday on the continued government shutdown. The PowerShares ETF (NYSE: UUP) that tracks the value of the dollar versus a basket of foreign currencies rose was down 0.28 percent heading into the close to 21.55. This is near the one year low of 21.53. The closely watched EUR/USD pair rose 0.10 percent to 1.3578 and the GBP/USD group jumped 0.43 percent to 1.6093. The other big mover of the day was the USD/JPY, which dropped 0.49 percent to 96.7565.